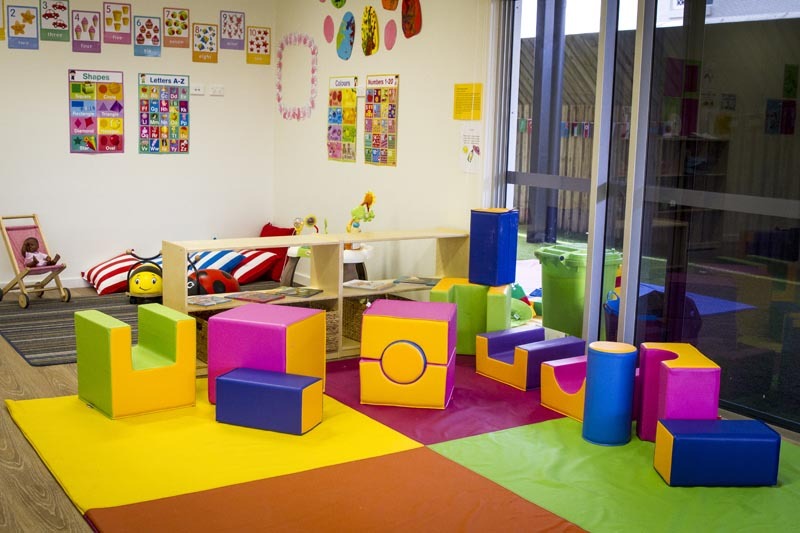 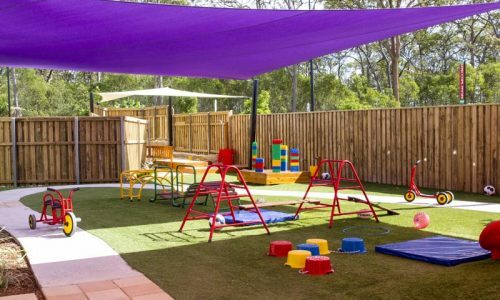 The Playschool Early Learning Centres in Coomera and Labrador have a motto: “Happy Children, Bright Futures”. 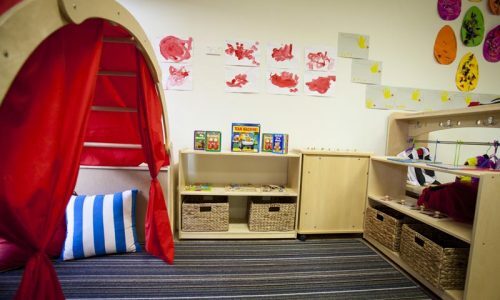 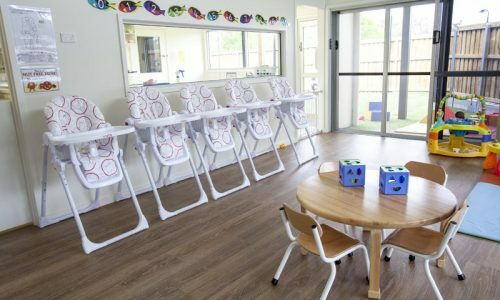 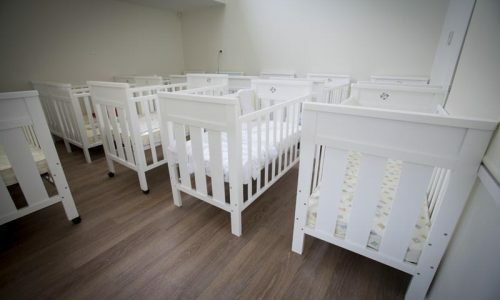 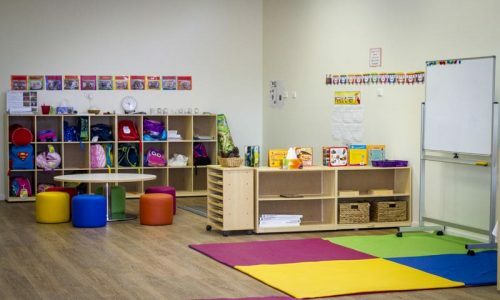 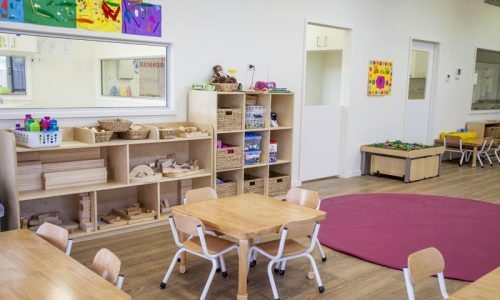 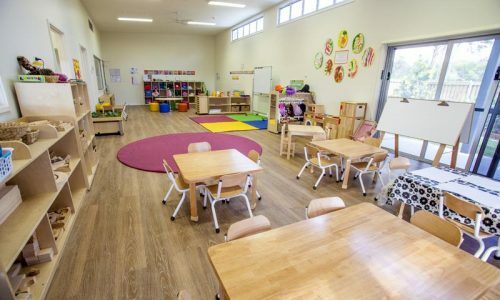 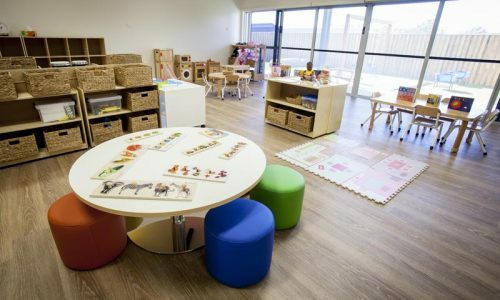 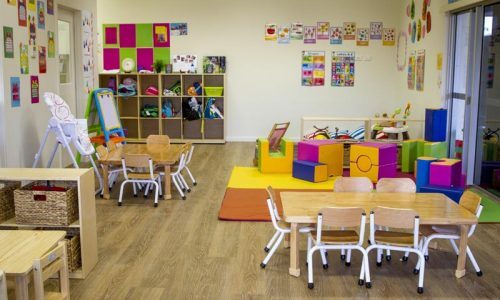 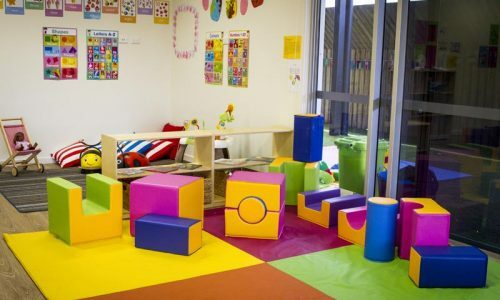 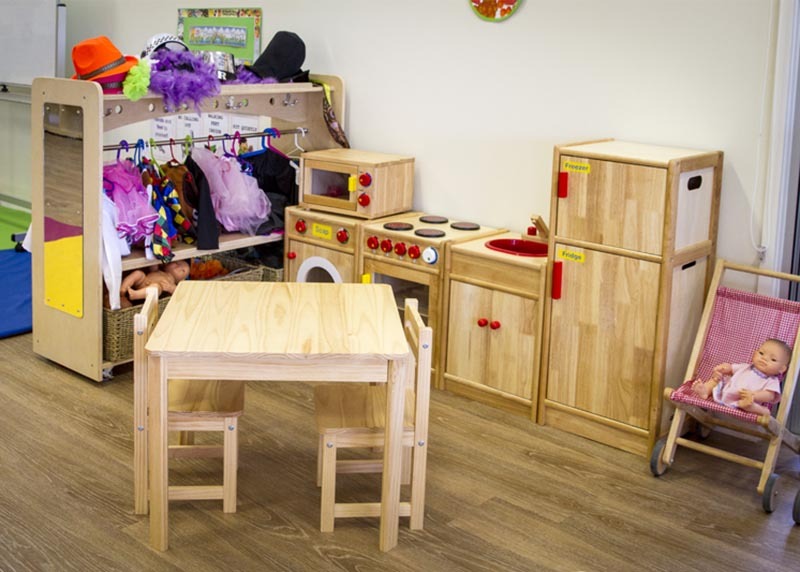 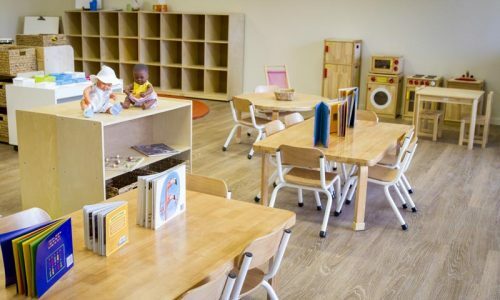 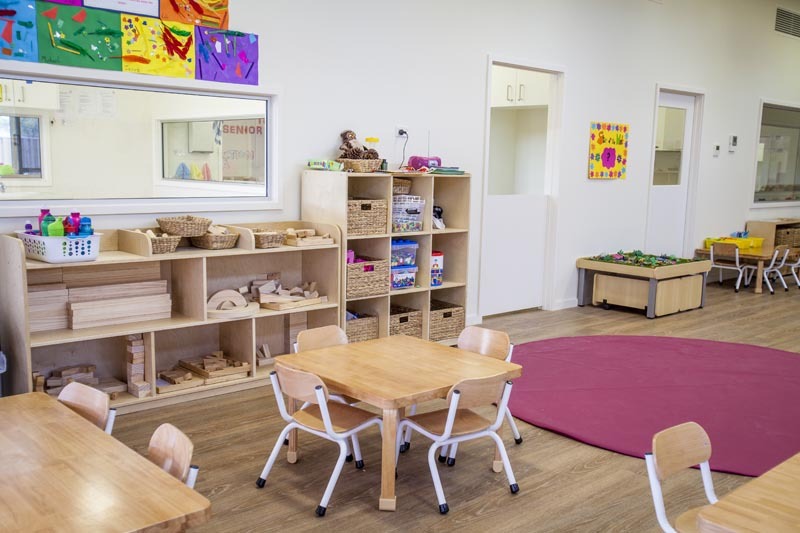 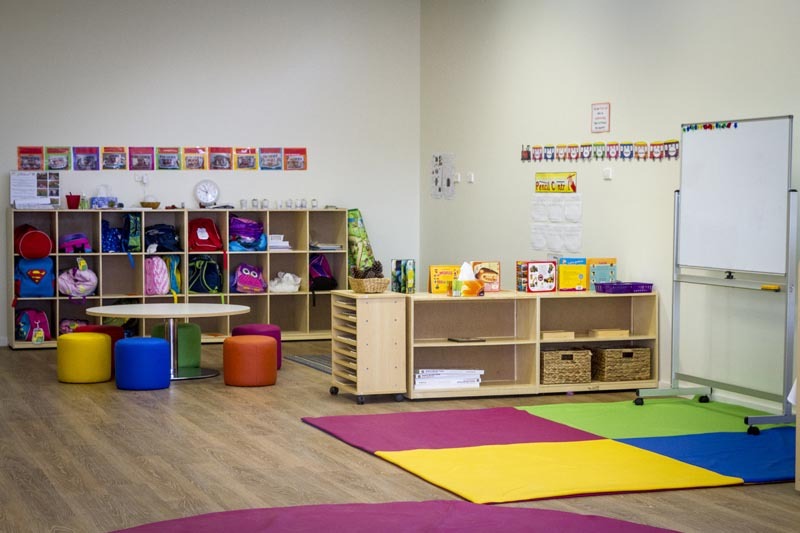 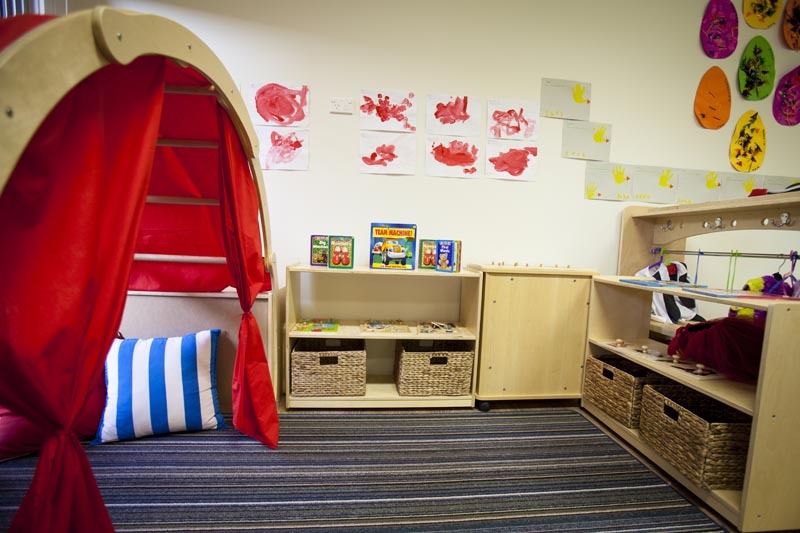 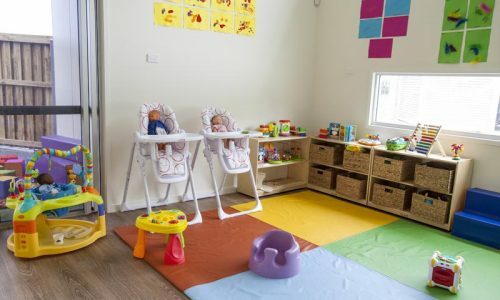 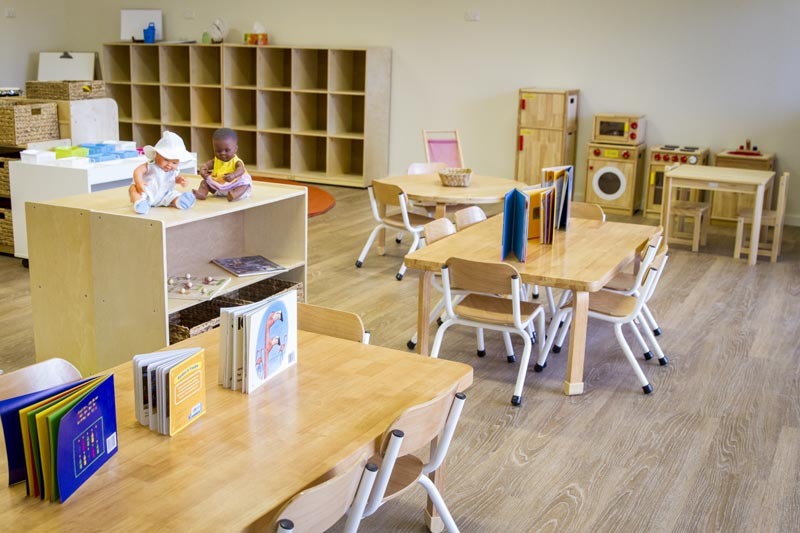 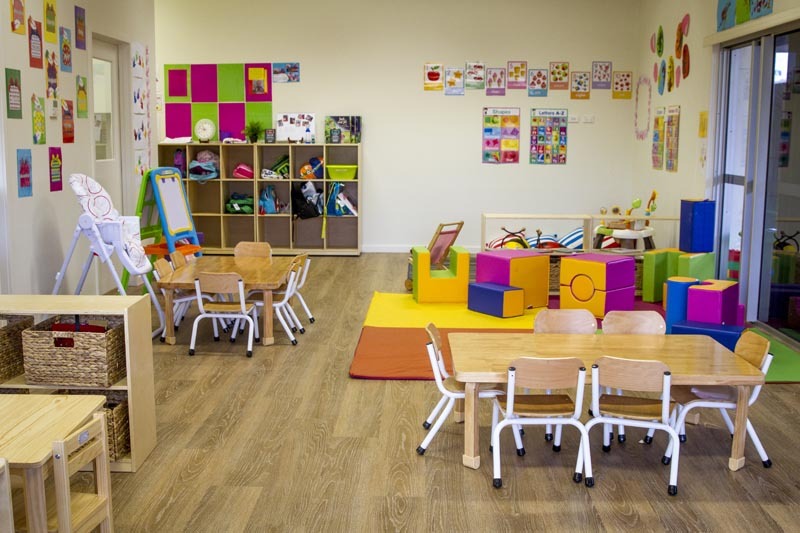 Owned by Bernadette Watson, these long day care centres are equipped with natural furniture and stimulating learning resources, all devised with this motto in mind. 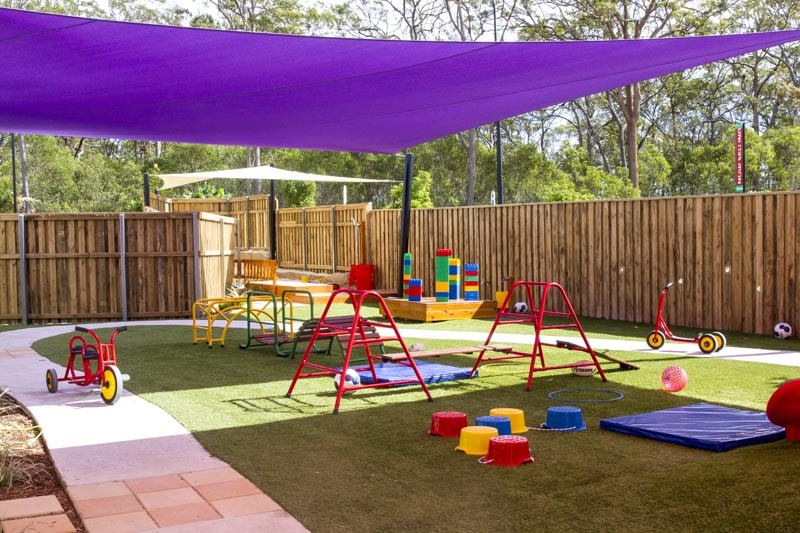 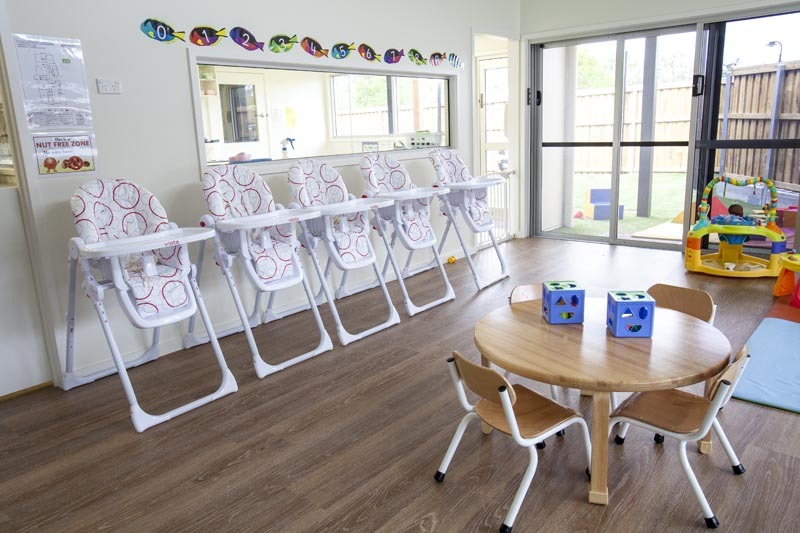 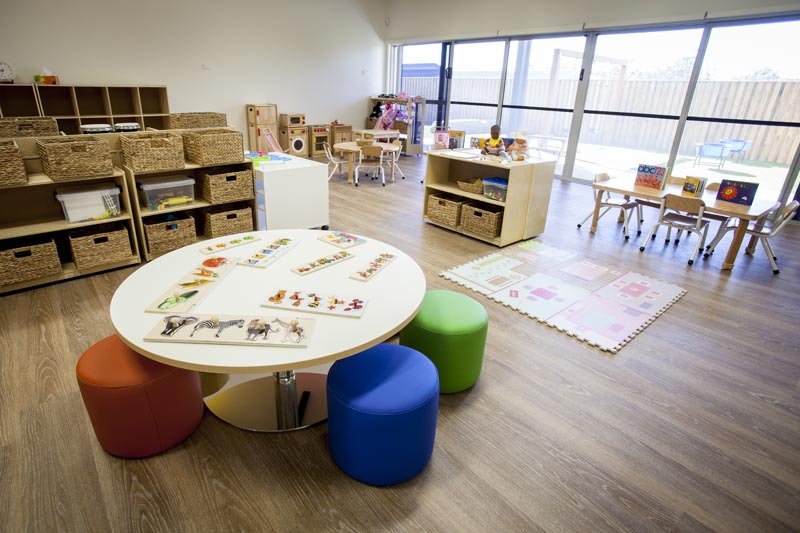 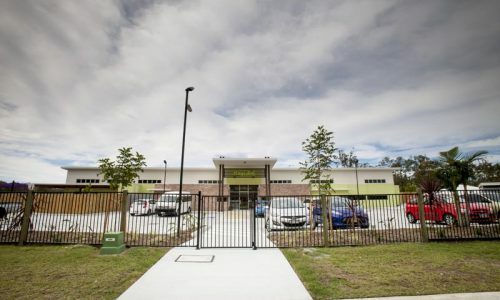 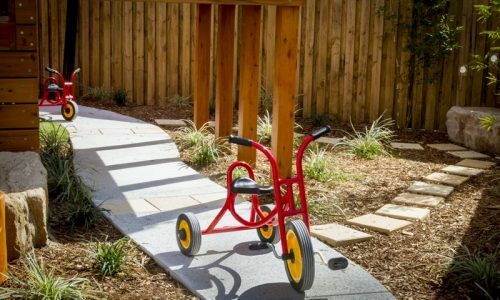 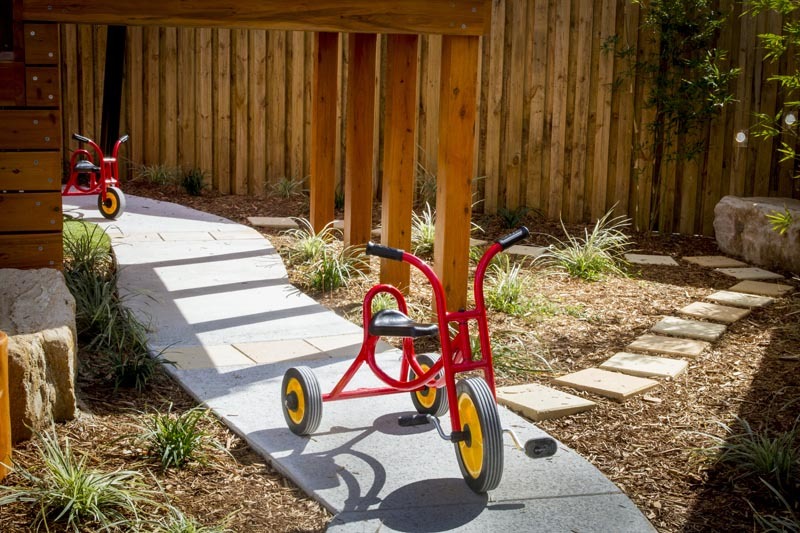 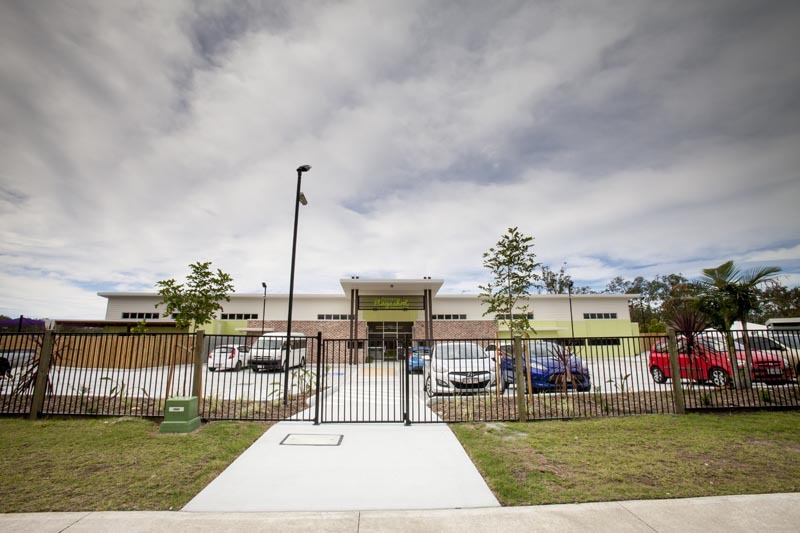 Coomera is Bernadette’s newest centre, architecturally designed, and with its focus very much on the natural environment. 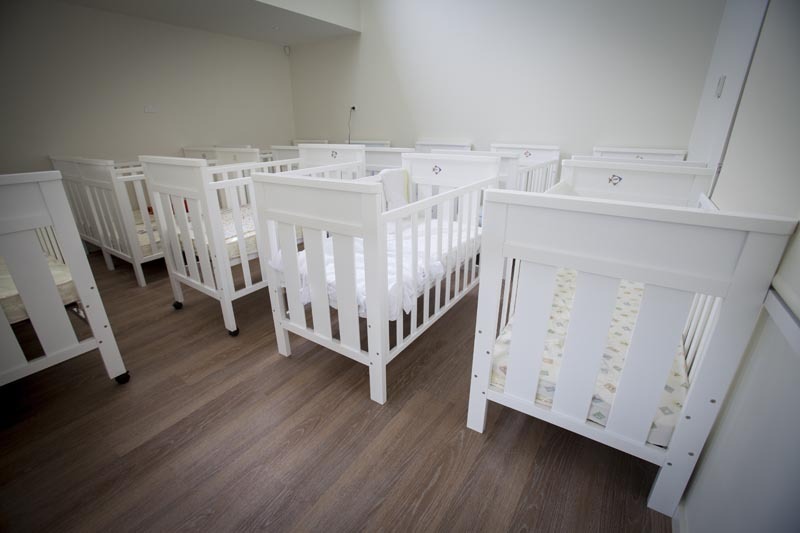 A running water stream and natural vegetation set the tone outside, while inside, the pressed reeds at reception and the homely décor and furniture continue the theme. 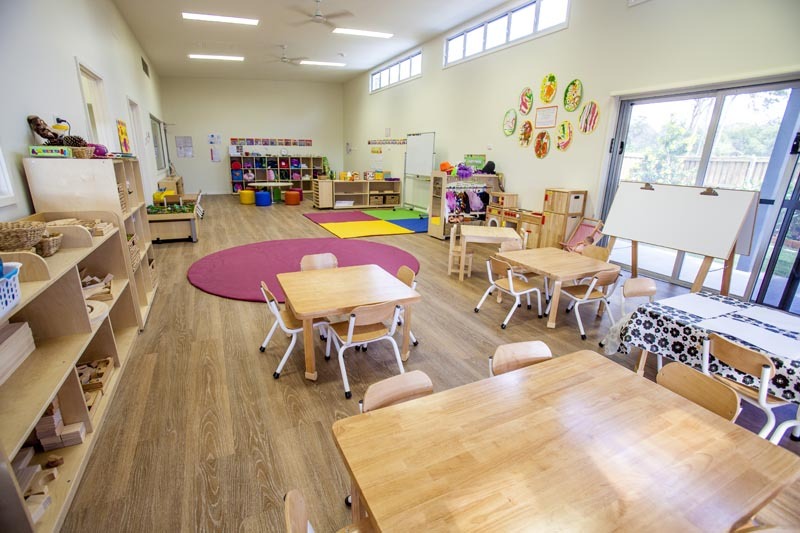 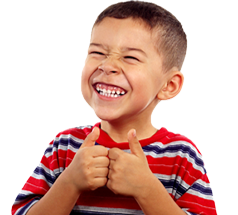 Bernadette summed up her experience with STE Products: “I’ve found a truly genuine and personable team of people who will bend over backwards to keep clients happy. 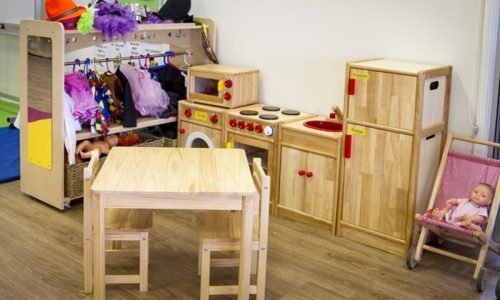 Just like our Playschool children, I think STE has a bright future ahead!